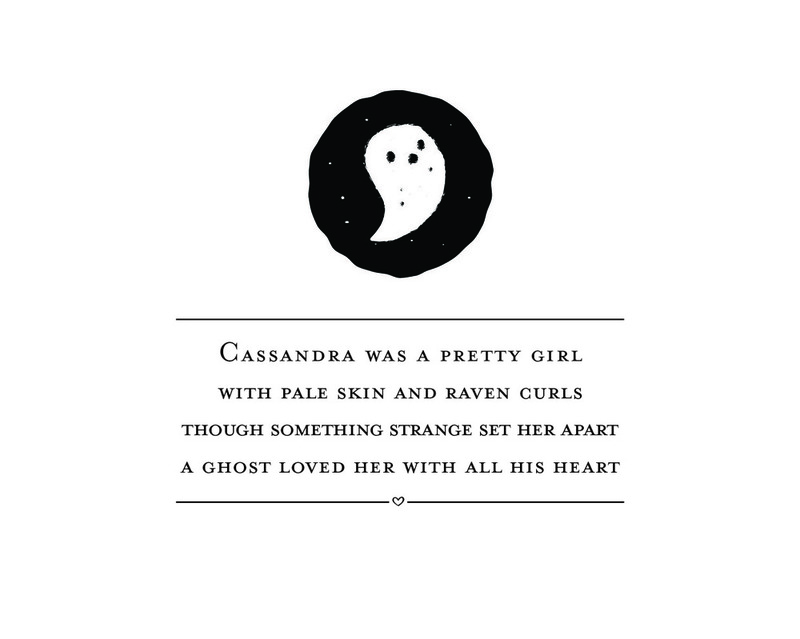 First line of a story I wrote about a ghost who falls in love..
One of my pieces for Salon91's I'd Rather be Swimming group show. It's called Sting. Cassandra Leigh and I painted a surfboard for the Wavescape Art Board Project for a charity art auction held in the Hamptons, NY. This is a letter J I did for Wolves Cafe's Yay Bee Sea poster exhibition for the month of August. You & Me is an engraving and gold leaf piece on found wood for Salon91's If you let yourself love a wild thing. It is a great show for a great cause where a tree will be planted for every work sold. Myself and Dani Loureiro have been working on this exciting project. Together with 6 other artists we've created illlustrated glassware inspired by Norse mythology. Artists involved are Kronk, Jean de Wet, Jade Klara, Dani Loureiro, Simon Berndt, Cassandra Johnson, Studio Muti and Ben Johnston. They will be available for purchase at a store is good and Royale. I'm so excited to be a part of this exhibition opening on July 13th at Salon 91 Gallery. Some of my favourite artist are involved. I will be posting my work for the show shortly. Skateboard I did for an exhibition at Yours Truly. On the right is a board done by Sam Rulz. I'm so excited to be a part of RVCa's Artist Network Program. Other South African artists include Senyol, Freddy Sam, Faith 47, Daniel Ting Chong, Jaco Haasbroek, Dave Chaston, Jean de Wet, Manuela Gray and Greg Darroll. The BAT poster is an A1 screenprint.